The last few weeks we found ourselves floundering through the happy predicament of what to do with ALL THESE SATSUMAS! Our little tree really put them out this year. We baked them, tossed them in salads, made not one, but two batches of failed marmalade :( We ate a ton (I averaged 2-3 per day) and gave even more away. Still there were more. So being that it is the end of the “winter that wasn’t” here in Northern California and the warm evenings are already drawing us outside, it was logical to peel them, juice them, and steep them in alcohol! 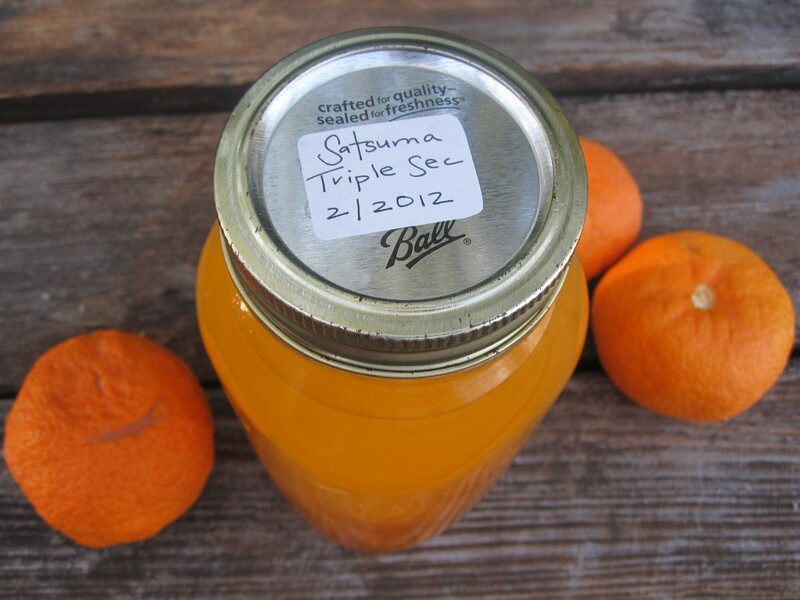 Satsuma Triple Sec is a pleasant surprise. Never before had I paid any attention to triple sec, but this is so true to the essence of the satsuma, yet with a delightful kick. I am only beginning to dream up all delicious drinks we will enjoy all summer long. My favorite so far involves muddling a sprig of mint, dousing it with sparkling water, a shot of triple sec and topping with a hardy splash of whisky. Is it Spring Break yet? You had better make two of these dandies. You will want to share. 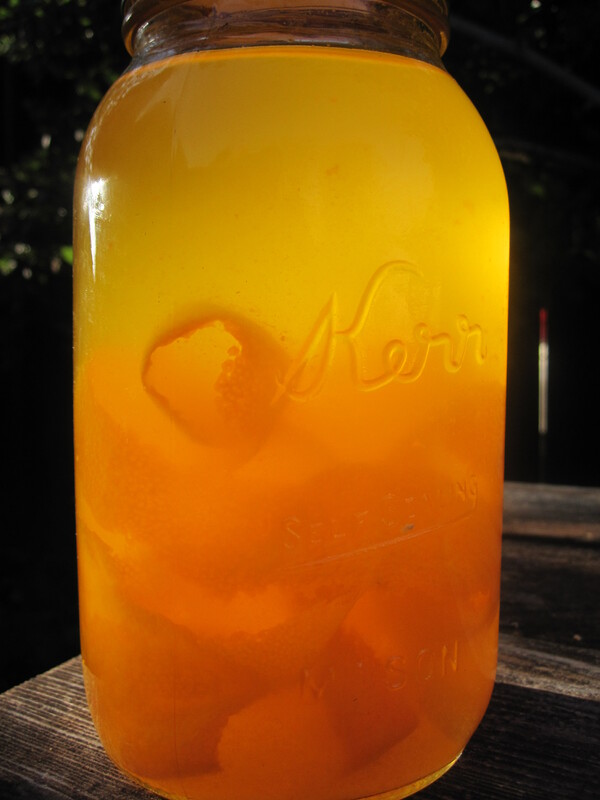 Thanks to Cathy Barrow at Mrs. Wheelbarrow’s Kitchen for the inspiration for this liquor. The recipe is barely adapted from her recipe for Cara Cara triple sec. 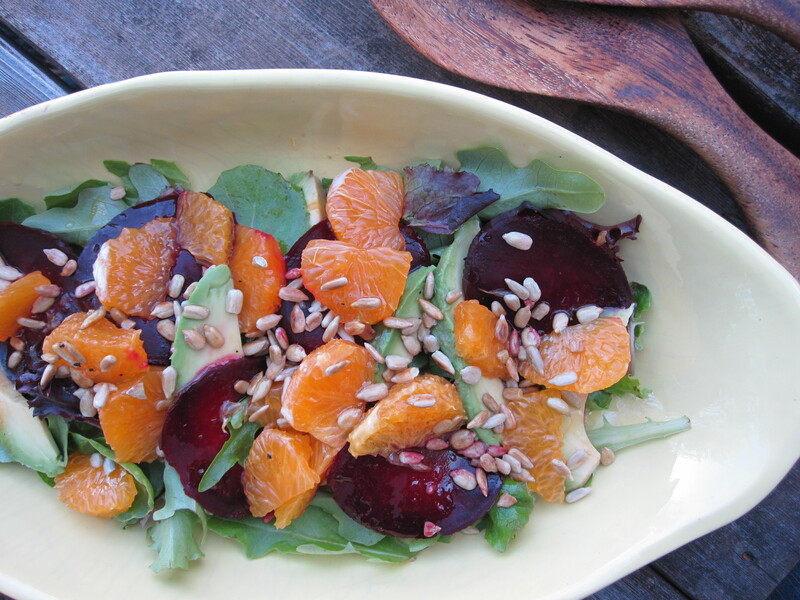 Her site is full of inspiration for canning, charcuterie, and more. Check it out! 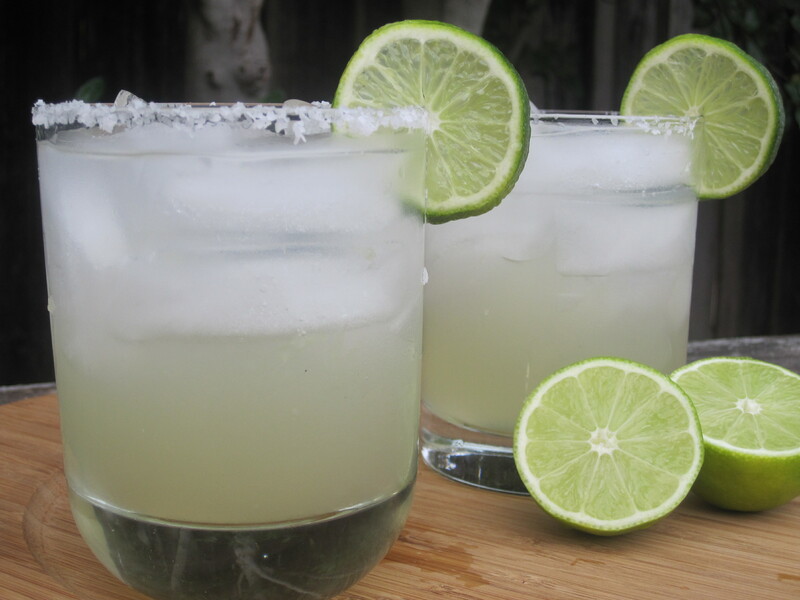 I do not have a lime tree, or a lemon for that matter, but that does not stop me from loving margaritas! We recently had the sort of gathering that necessitated a jug of margaritas. I dutifully headed for the market and loaded up a thousand limes for the effort (actually it was 86, yes, 86 exactly). The funny thing was, the clerk did not even blink? How long do you have to work as a grocery checker before it is completely unremarkable when a woman comes through picking up nothing, but a lug of limes? I wanted to make her a drink. Margaritas truly are the cocktail of the winter. What you say? You tend towards this cold citrusy drink in the summertime or at your annual Cinco de Mayo extravaganza? 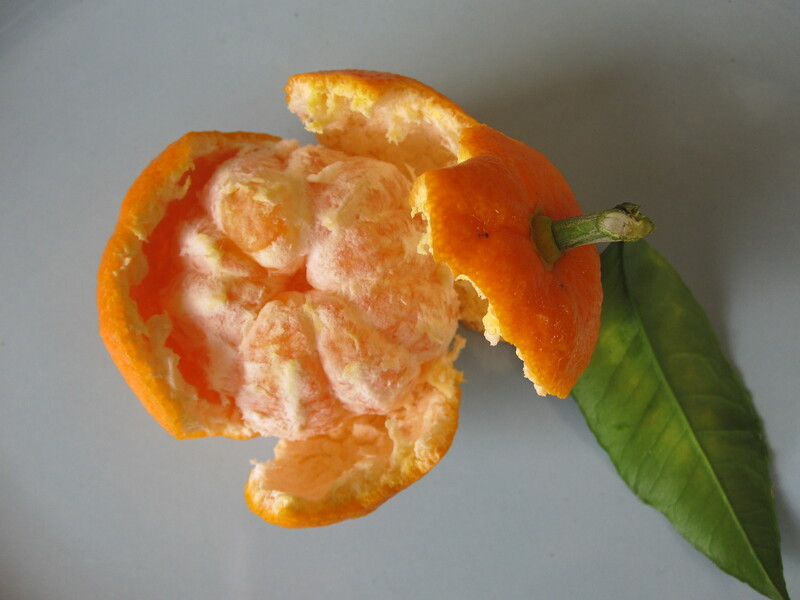 Well sure, margaritas are great year round, but winter is the time of year when local citrus is most fresh and abundant. 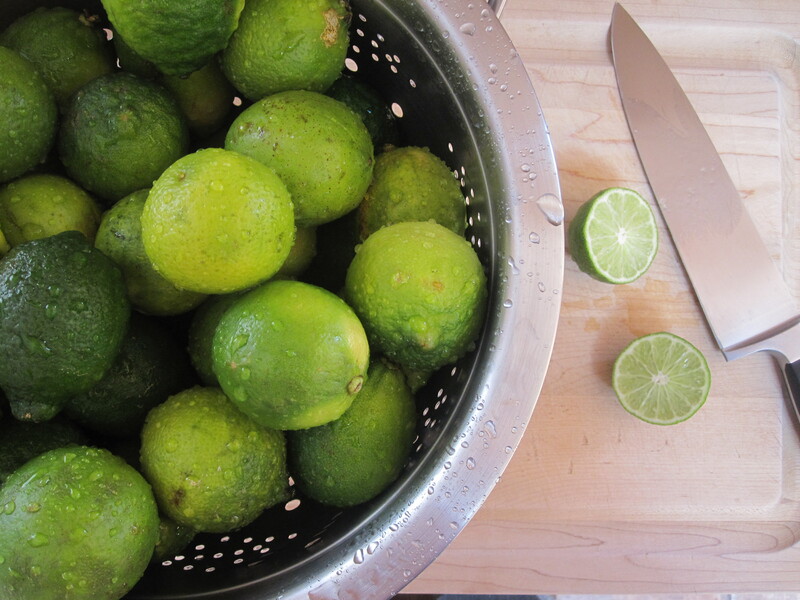 Plus, there is something about the tart zing of a lime in February that is sure to chase the winter blues away. The tequila does not hurt either.